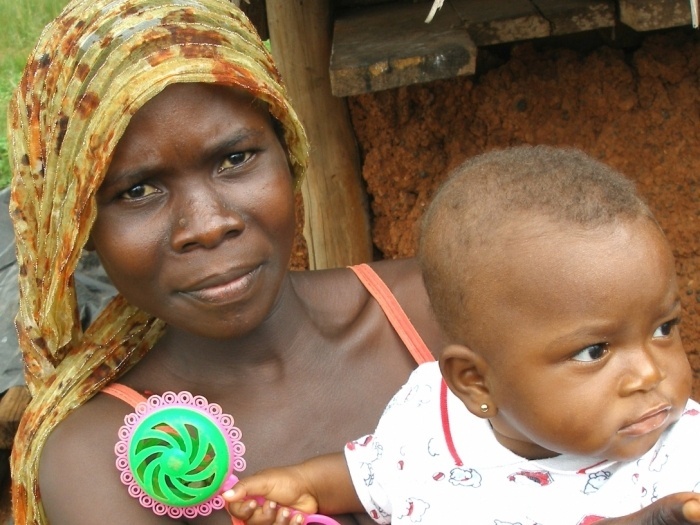 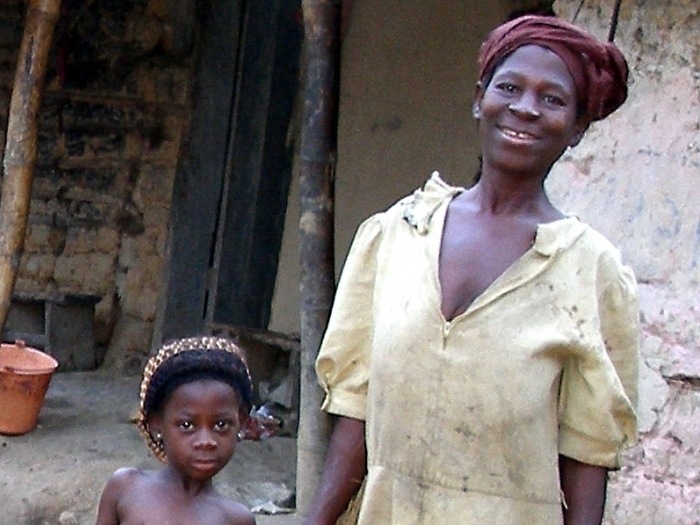 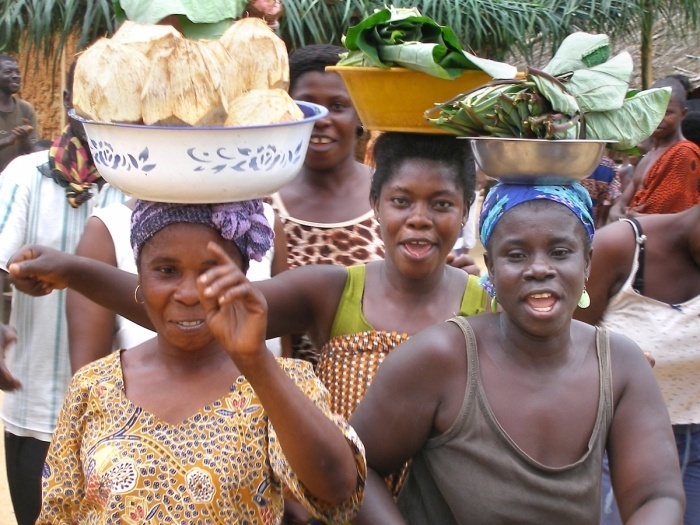 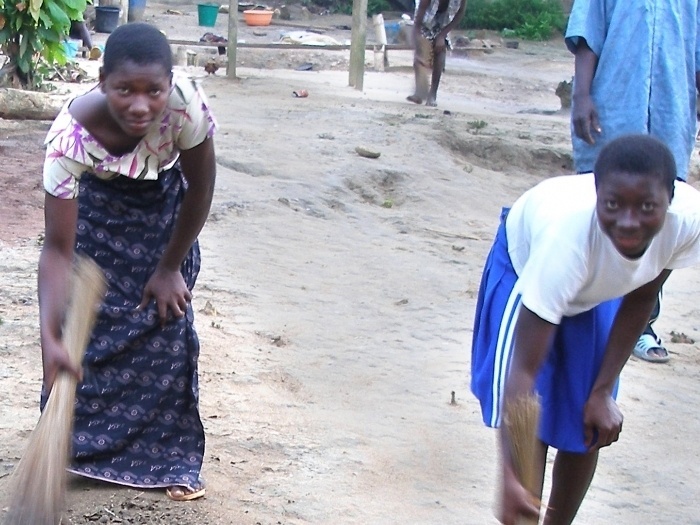 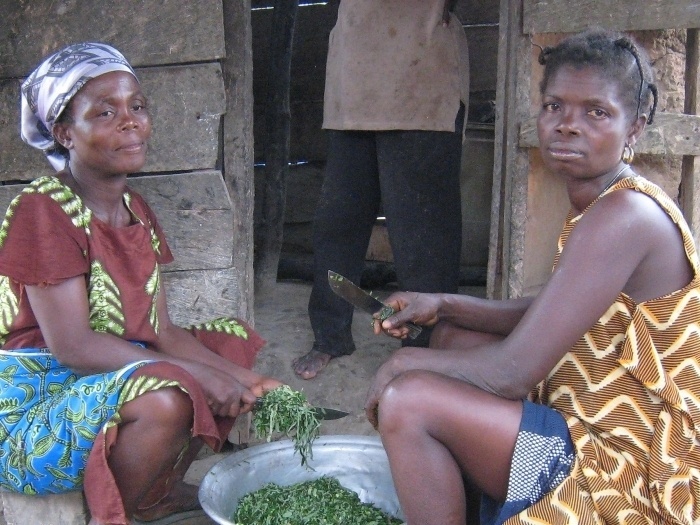 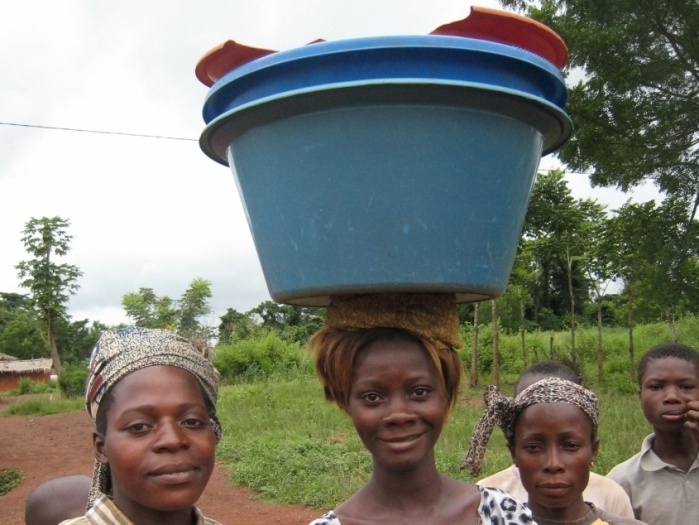 West African women are the foundation of the family as well as of many of the small businesses that generate the capital responsible for life in villages and cities. 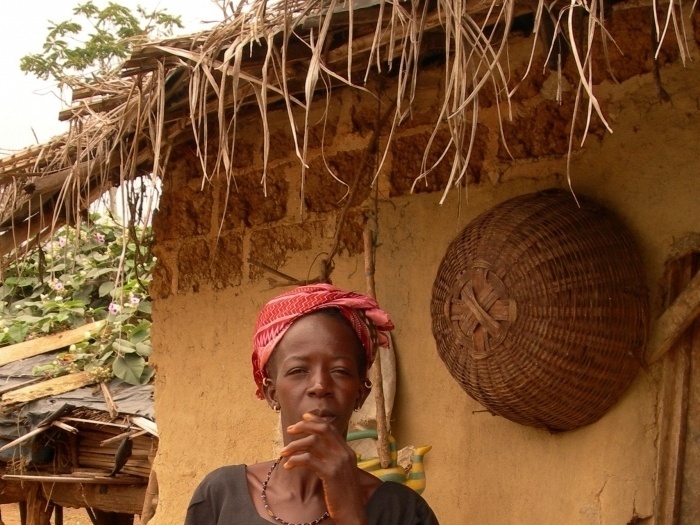 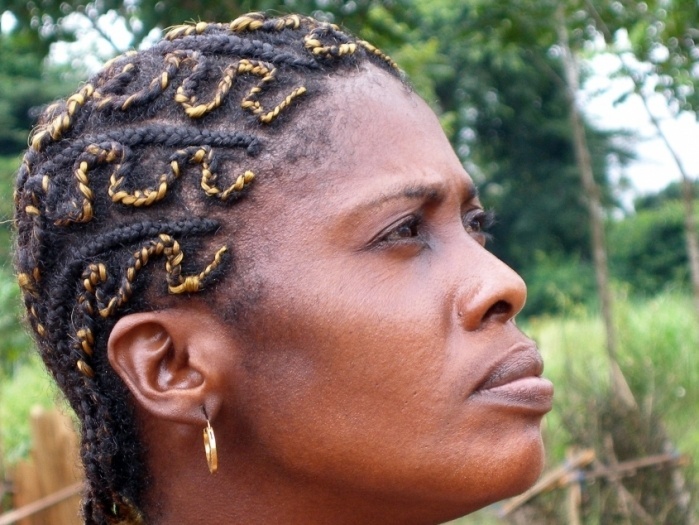 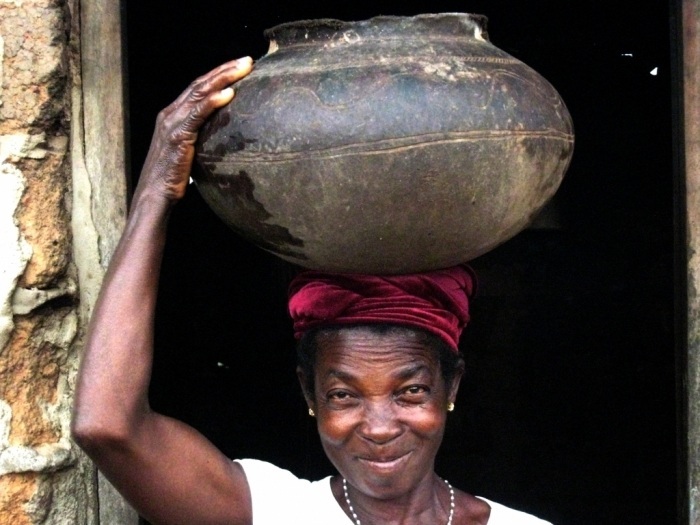 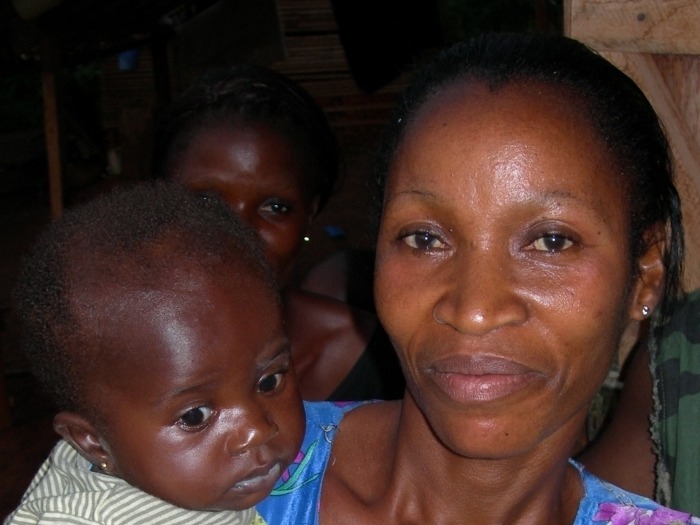 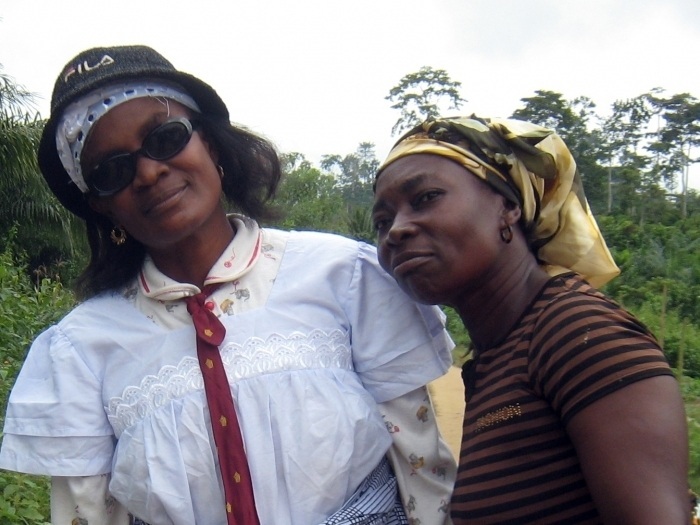 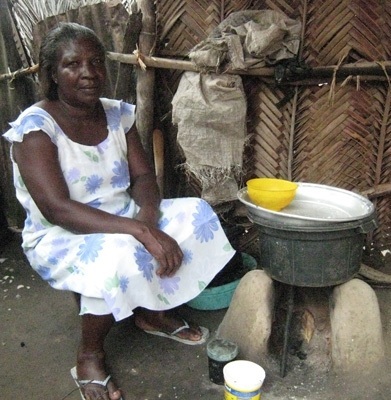 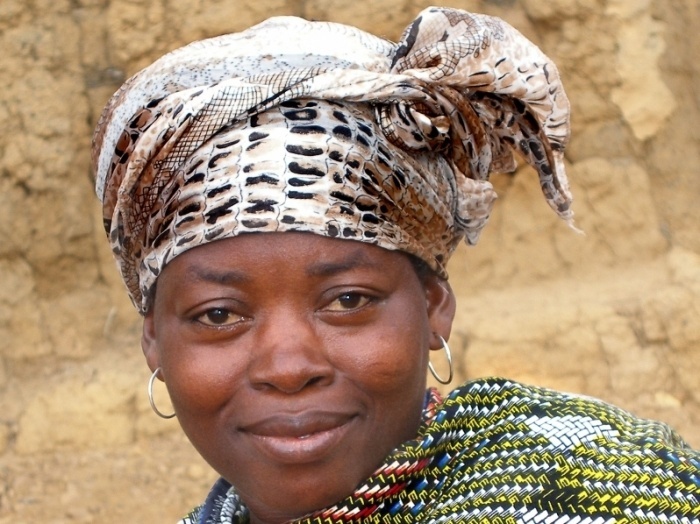 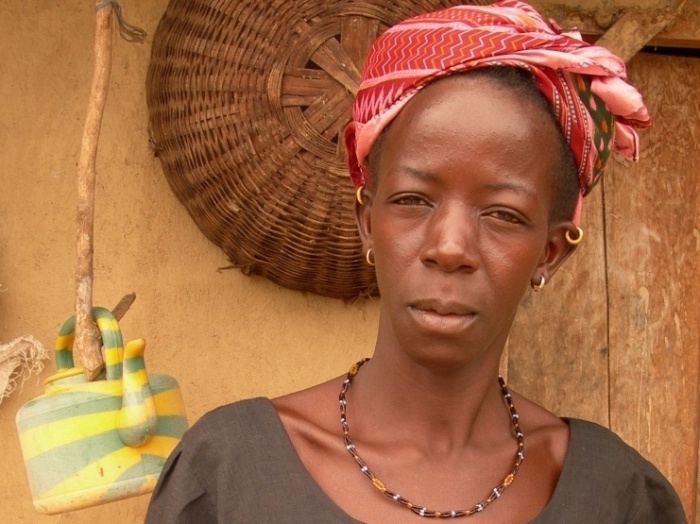 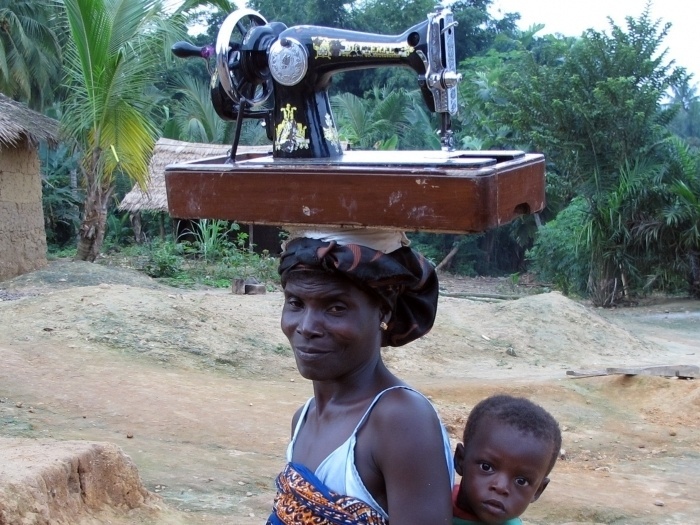 Pictured is Eugenie, resident of Abekro, Cote d'Ivoire. 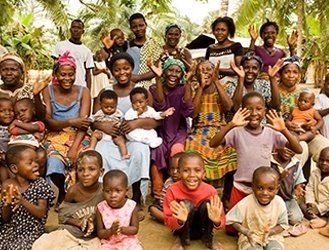 At the time this picture was taken, Eugenie ran her own farm and was on the board of directors of Kavokiva Cooperative.